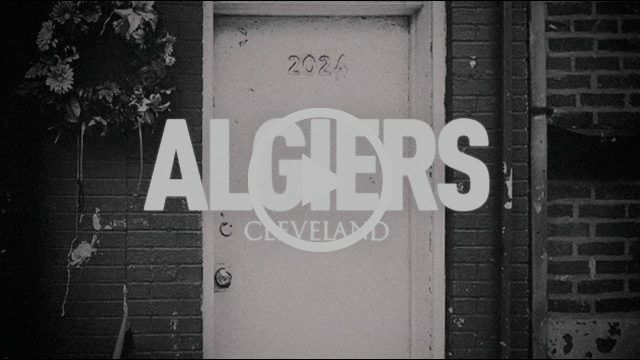 Algiers have released new single ‘Cleveland’, taken from their forthcoming second album, The Underside Of Power, released Friday 23rd June on Matador / Remote Control Records. As a reference and tribute to Tamir Rice, the 12-year-old black boy who was shot and killed by police in November 2014, ‘Cleveland’ is a gripping gospel, Detroit techno and punk-fuelled call to arms that manages to be menacing and life affirming all at once. While the song title invokes Tamir Rice, the lyrics summon Kindra Chapman, Andre Jones, Lennon Lacy, Sandra Bland, Roosevelt Pernell, Keith Warren and Alfred Wright, similarly victims of state sanctioned violence. It also makes a link with theorist Walter Benjamin’s work on divine violence, placing justice against the law, wherein the American legal system is complicit in the murder and enslavement of oppressed people. Currently bringing their powerful live show to arenas across Europe in support of Depeche Modethroughout June and July, Algiers will continue to their own headline North American dates later in July. Already receiving praise from outlets including NPR, The New York Times to The Wire and FACT, TheUnderside Of Power was recorded largely in Bristol and produced by Adrian Utley (Portishead) and Ali Chant, mixed by Randall Dunn (Sunn O)))), with post-production by Ben Greenberg (Hubble, Uniform). It sees the transatlantic four piece, based between NYC and London and now counting Bloc Partyfounding member Matt Tong on drums, delve into political unrest both in the US and UK, touching on oppression, police brutality, dystopia, and hegemonic power structures, via a visceral and incendiary musical palette traversing Northern soul and gospel to IDM, industrial, italo, grime, and musical touchstones such as Suicide, Afrika Bambaata, The Pop Group, Public Enemy and Nina Simone. 5. A Murmur. A Sign. 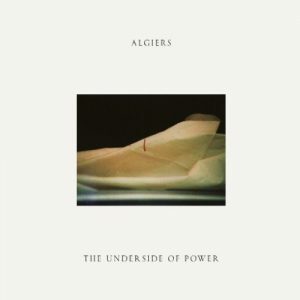 Algiers – The Underside Of Power is out Friday 23rd Junevia Matador Records / Remote Control Records. 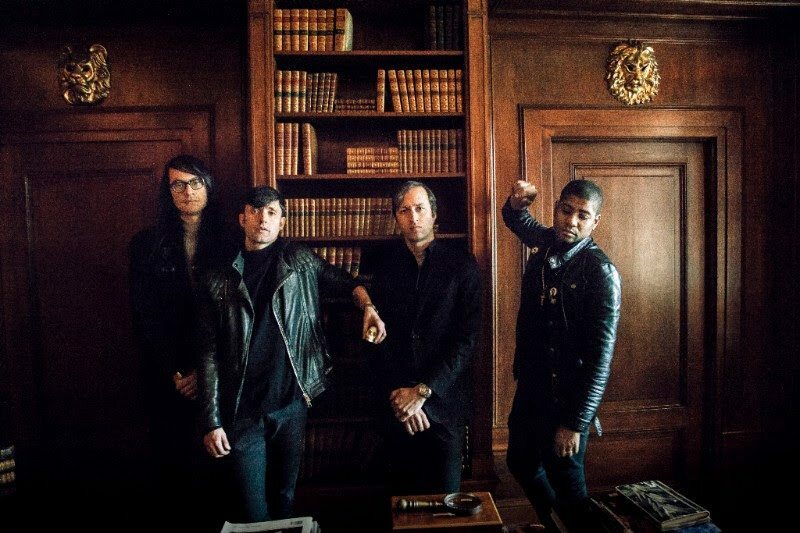 EMBARGOED PRESSER: The debut LIVE tour of..